Just as Smith & Wollensky is “America’s Steakhouse", Jazz is often said to be “America’s music” ! 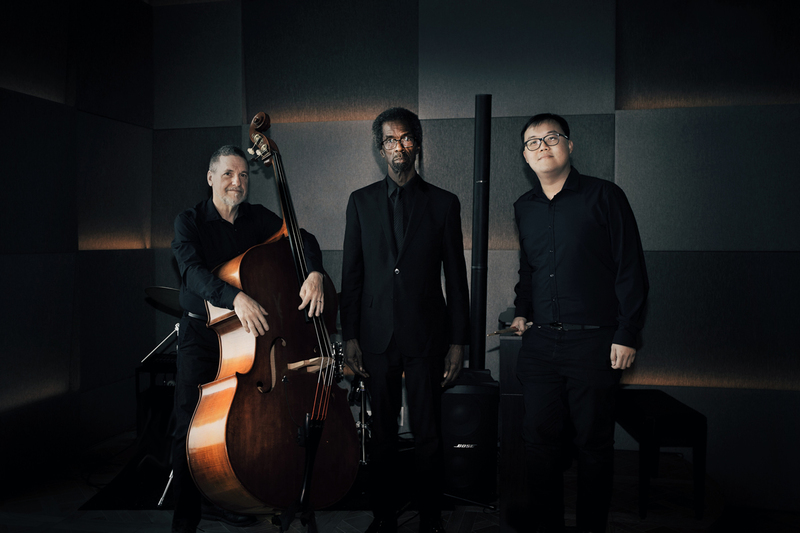 In order to bring to our Taiwan guests an authentic New York-style night on the town, the gorgeous and elegant bar in Smith & Wollensky Taipei is proud to be offering Taipei’s finest live Jazz. 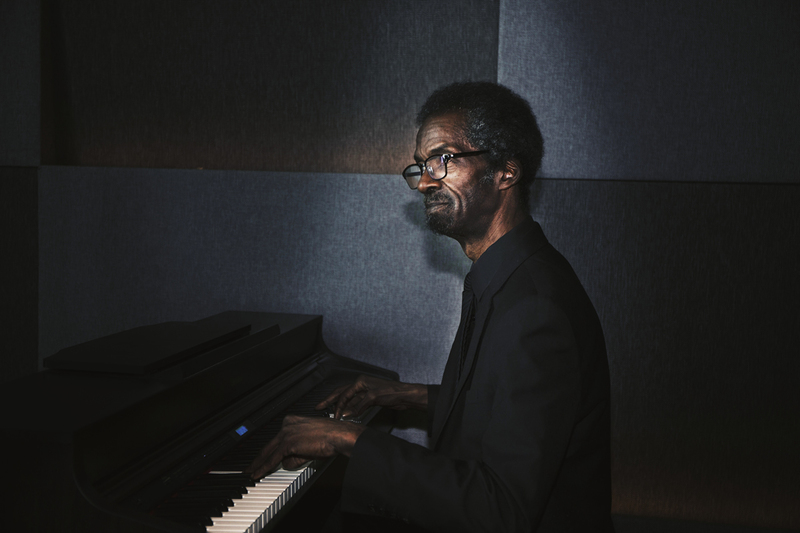 We have been lucky enough to attract one of America’s finest jazz pianists, Mr. Bobby West, to come to Taipei as the center of our live jazz performance, and he and his fellow musicians will be performing four nights each week (Wednesday-Saturday). Enjoy a fine dinner, then relax and enjoy fine live jazz in the Smith & Wollensky bar.